Trimper's Rides: Over 100 Years of Ocean City Fun in the Sun! Trimper's Rides is a great place to spend a summer day! One of my favorite places in Ocean City, Trimper's Rides holds tons of memories for me. I used to go with family and friends all the time when I was younger. We'd test our speed with "Whac-A-Mole," feel our stomachs drop on the Frog Hopper, and try to figure our way out of the Mirror Maze. And Trimper's Rides has been providing people with good times and good memories like this since the early 1900s! According to the website, Daniel B. Trimper and his wife arrived in Ocean City in 1890. They became the owners of the section of the Boardwalk between South Division Street and South 1st Street, where, in 1900, they crafted a new building that housed two hotels, a theater, and an amusement park. Then in 1912, a significant part of Trimper's Rides was added: the carousel! After that, the Trimper family added more rides and games, continuing to build the amusement park into an amazing place for tourists and locals to enjoy! 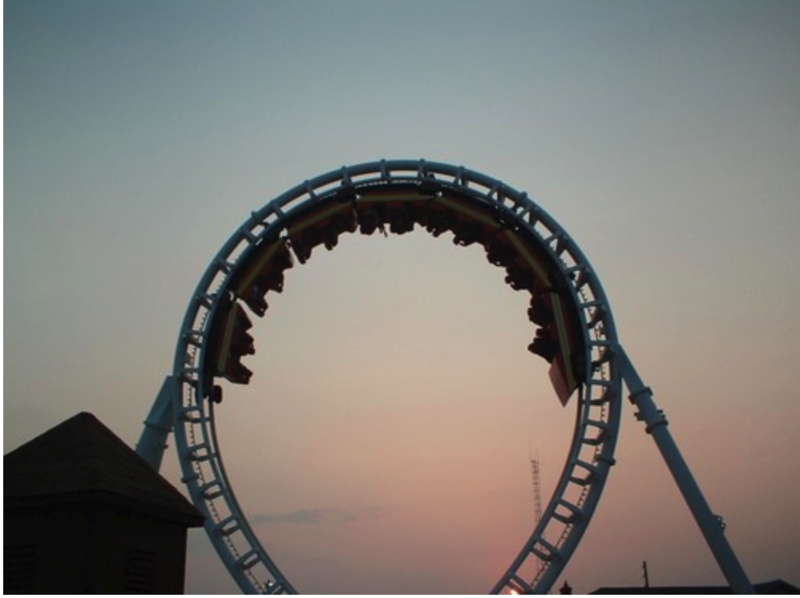 From indoor thrills to outdoor amusements, Trimper's Rides has something for everyone. 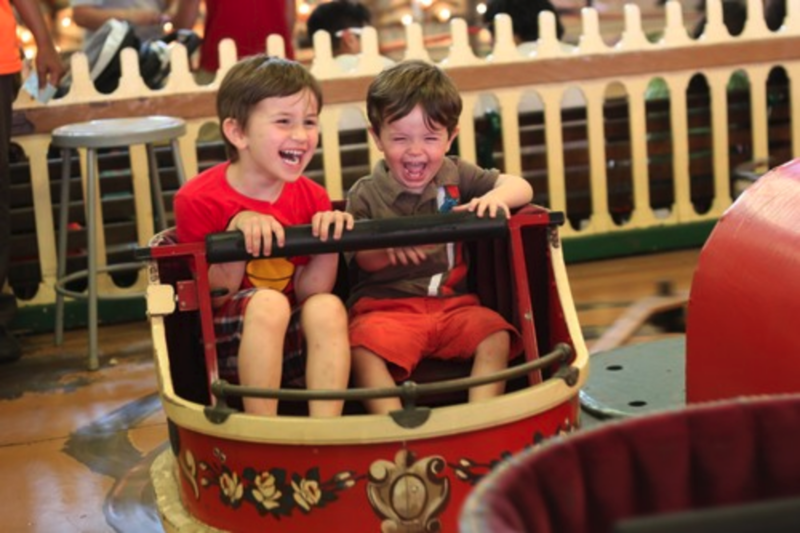 Little ones can let out their inner pilot on the airplanes, pretend to tackle fires on the fire engines, see a view of the city from the Kiddie Ferris Wheel, or ride some rides, like the Big Merry-Go-Round or Aladdin's Lamp! If you or your older kids plan on having a thrill, there's plenty to check out! Just try to keep your calm as you go 60 feet up in the air on the Endeavor, or feel your stomach jump while on the Freakout. 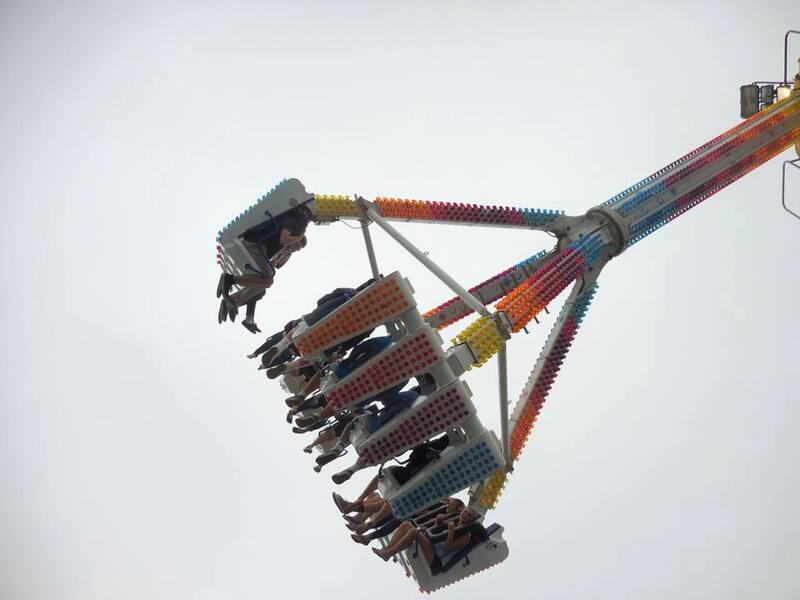 Hold on for dear life as you speed around in a circle on the Himalaya, or see how brave you really are as you fly over Ocean City on the Tidal Wave! You can also try your luck with their generous selection of Midway games, or treat yo'self to some cotton candy or popcorn! Trimper's Rides is located at S. First Street and the Boardwalk in Ocean City, Maryland. Check out their website for more info! Did you go to Trimper's Rides as a kid? What are some of your favorite memories? Are you adding it to you Ocean City bucket list? Tell us in the comments below! Looking for more fun things to do in Ocean City? We've got you covered -- right here!